Having been settled in this area for quite some time now, Winner Subaru has been serving the Middletown DE, Odessa DE, and Dover DE communities for many years. During that time, we've set ourselves apart by offering a great selection, low prices, and helpful shopping resources, all while staying dedicated to your satisfaction! With one of the area's largest selections of new 2019 Subaru vehicles, any driver can find the right car for their needs here. Whether you're looking for a new Crosstrek, Outback, Impreza, Legacy, or the New 2019 3-row Subaru Ascent SUV, you're sure to find just what you're looking for at Winner Subaru. Our dealership also carries a full line of used Subarus for sale, as well as pre-owned vehicles from other manufacturers. No matter what kind of truck, van, car, or SUV you need, our friendly staff can help you find what you're looking for. We'll even help you get behind the wheel. A test drive is the best way to determine if a car is right for you. 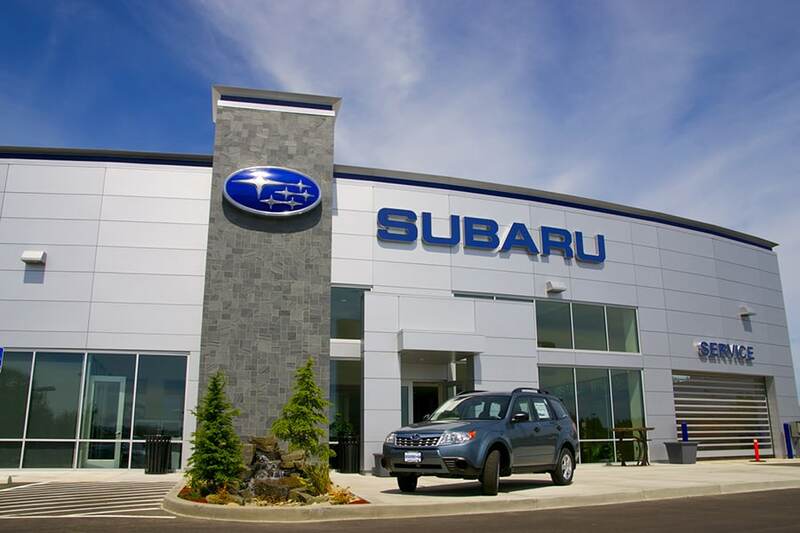 Let us know when you're ready to take one of our Subarus for a spin, and we'll set up an appointment right away. Car financing may seem like the least pleasant aspect of the car buying process. Honestly, we can see why you might feel that way, especially if your credit history is less than stellar. However, our team isn't here to leave you in the lurch. Be up front with our finance team about what your concerns may be. They work with some of the most understanding lenders around, so no matter what your situation may be, they're bound to find a solution just for you. 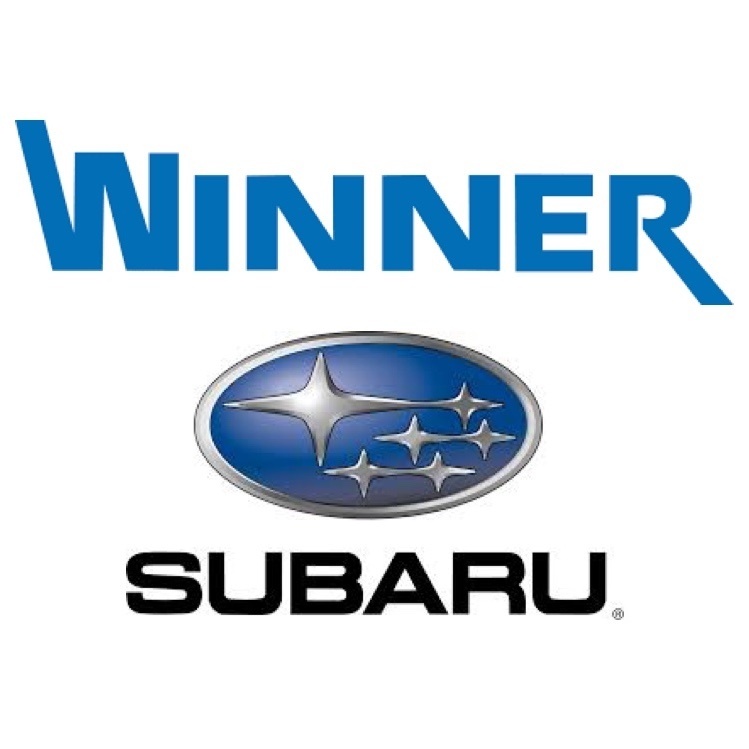 Not only does Winner sell new and pre-owned Subarus, but we also work on them. Our dealership's team of auto repair experts will correctly diagnose problems and make quick and efficient repairs. We also offer a full line of auto parts and accessories to upgrade your car, if you're looking to add a bit of extra flair to it. As soon as your car appears to be giving you trouble, or is due for maintenance, be sure to give our technicians a call. You can easily set up an appointment by contacting us either online or over the phone. We'll have your car fixed in no time at all. We'd be more than happy to help you out here in person, but we understand that many shoppers would prefer to browse online before visiting the dealership. If that's the case, you can view our entire inventory of vehicles online. To learn more about what these cars have to offer, you can check out our reviews and comparisons. Using these resources, you can compare specs and features to determine if a specific model was really made for you. Want to Stop in & See Us? So, you've browsed our website thoroughly, including our entire online inventory, and you think the time has come to buy. If that's the case, we couldn't be more excited for you. Just be sure to check out our specials and incentives, because we may be able to help you save on one of these great cars. When Middletown, Odessa, Georgetown, Smyrna, Wilmington, and Dover drivers are ready to take their shopping experience to the next level, they need only visit our team at Winner Subaru!